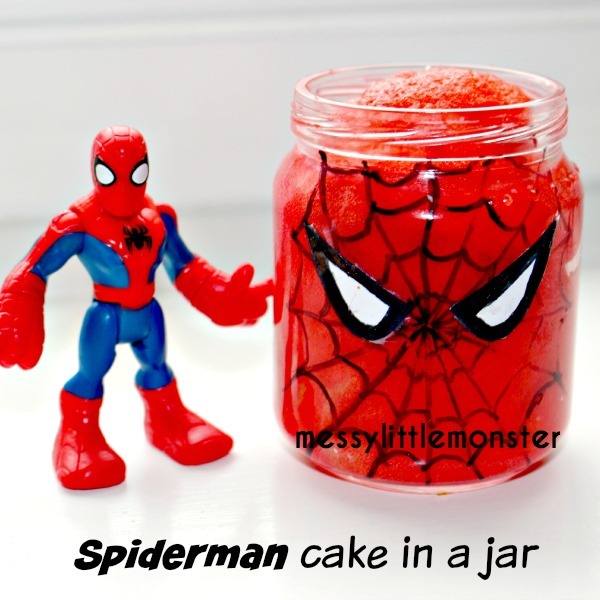 Spiderman fans will love this microwave cake in a jar activity! 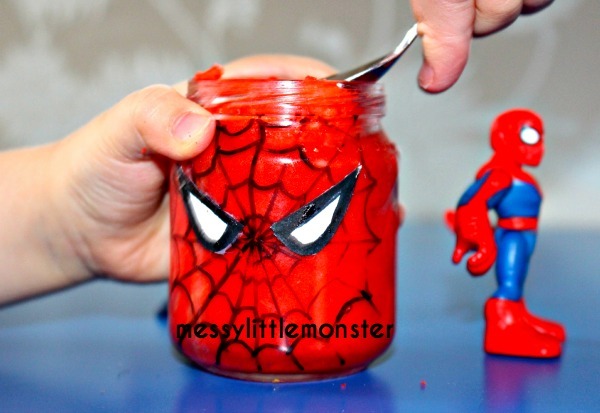 What better way to recycle old jars than to make a yummy treat based on one of your kids favourite superhero characters! We used baby food jars which were a perfect size. 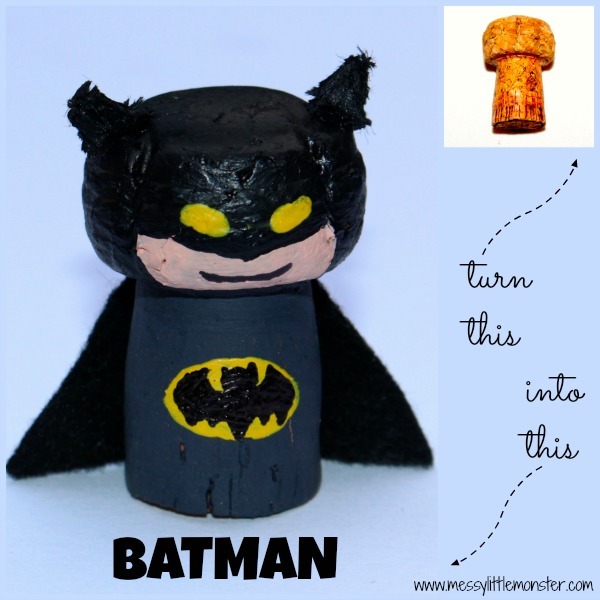 With a bit of imagination you could create all kinds of character or animals. We made a cute Easter chick too! 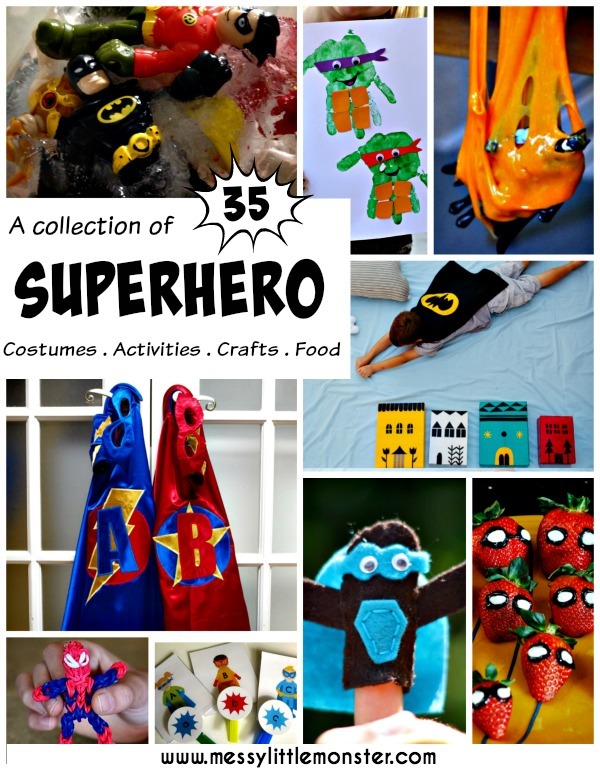 We love superhero crafts and activities! 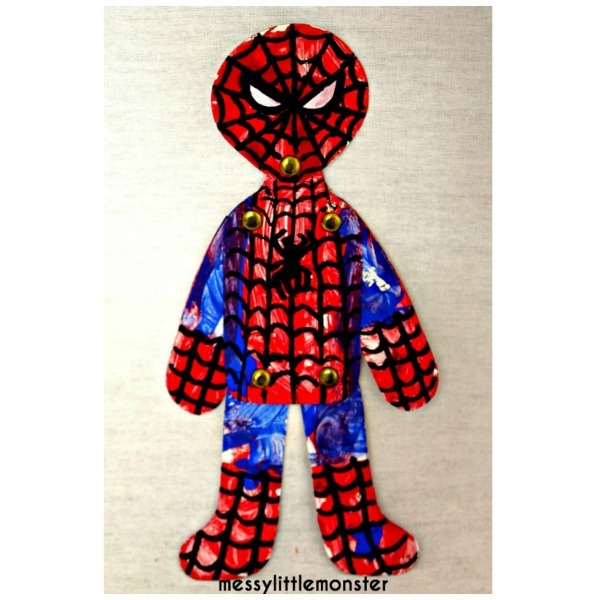 Take a look at our superhero handprints. These jar cakes are made using a simple sponge cake recipe. We made up a cake mix following this simple cake recipe, but you can use any sponge cake recipe. 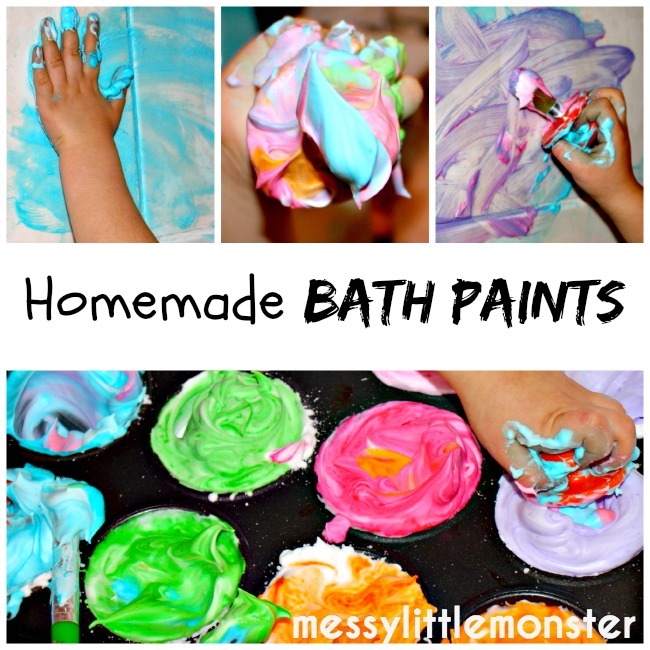 If you want to make this activity super easy you could even use a box of ready made cake mix like we did for our Easter chicks. 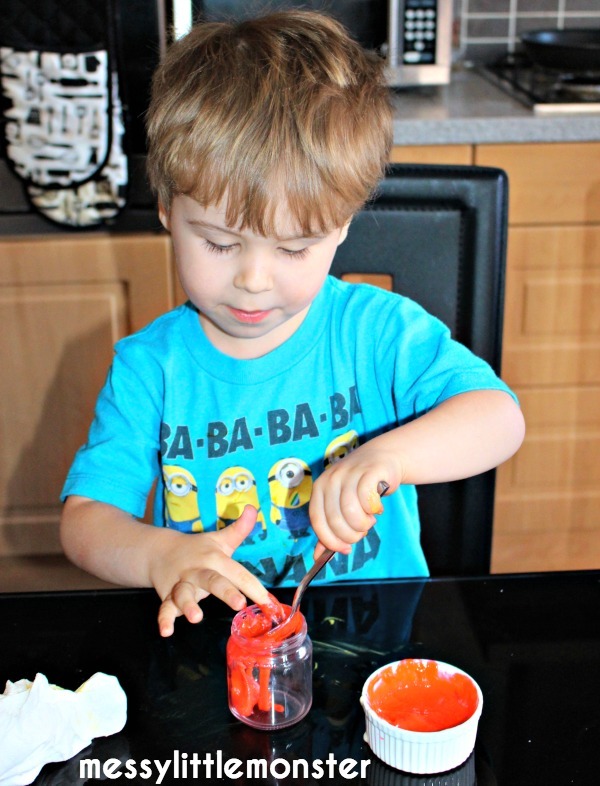 Once we had mixed all our ingredients together we added a bit of red gel colouring. Harry spooned the mixture into the jars. You need to fill the jars about half way, any more and the cake will come pouring out of the top of the jars! We put the jars into the microwave for about 30 seconds (this may vary depending on the size of your jar and your microwave). It's great fun watching the mixture rising through the microwave door. Once our jars had cooled down I put the lids on to keep the cake fresh. I used a sharpie to draw on a spiders web. I drew two eyes onto white paper and stuck them on. Harry was so pleased with his cake and couldn't wait to share it with Spiderman. What Character or animal do you think you will make? 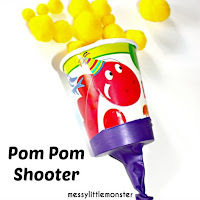 These baby food jar cakes are part of the 60 day junk play challenge hosted by Best Toys 4 Toddlers. This looks awesome! 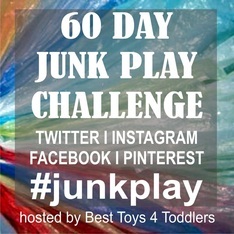 Thank you both for participating in 60 Da Junk Play Challenge! I am amazed that the jars do not explode in the oven. The only glass I thought would endure oven temperatures that are hot enough to bake a cake, was pyrex. Can a canning jar be placed in the oven?